Barbara Christensen is one of the longest-standing and most distinguished amateur golf volunteers in the history of the Las Vegas Golf Region. 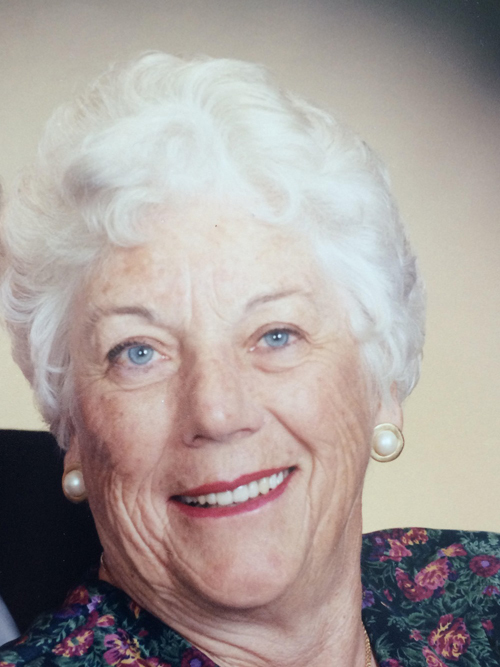 She began volunteering for Las Vegas golf organizations in the early 1960s and was named an honorary member of the public Las Vegas Golf Club in 2007 in recognition of her decades-long service. She also served as a United States Golf Association rules official and was the 1991 Women’s Southern Nevada Amateur Champion in 1991. In her seventies she was known to routinely shoot her age, proving she had talent both on and off the course.